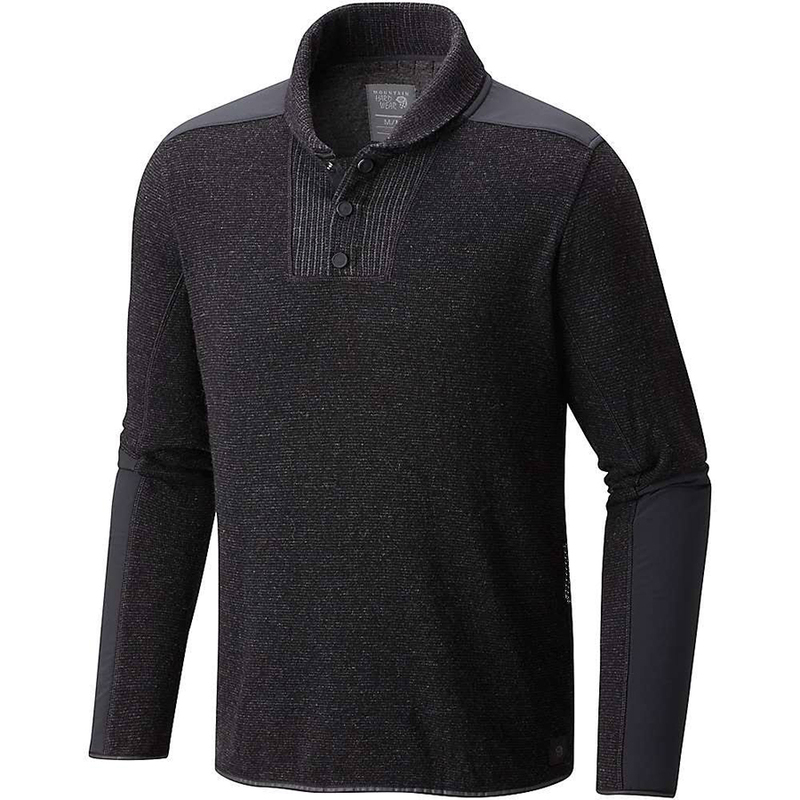 "A casual pullover with serious capabilities. Reclaimed Italian wool, 3-button placket, overlays for durability, reflective trim and secret pockets. For travelers of all destinations. Weight: 9.1 oz / 259 g "